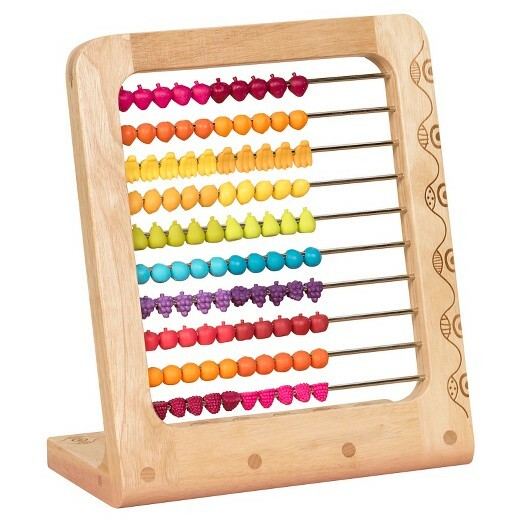 A gorgeous wooden abacus little fingers will love! 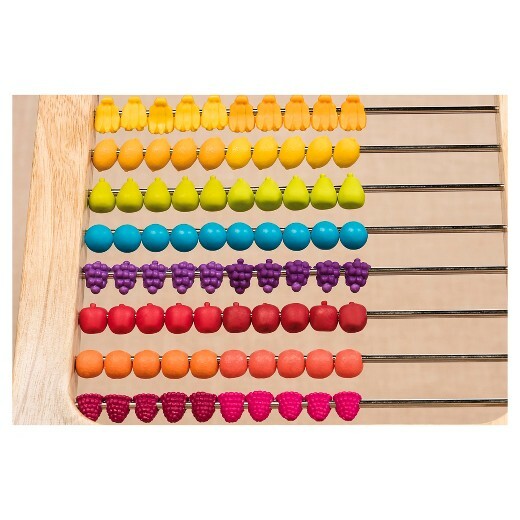 Bright fruit beads add up the fun! 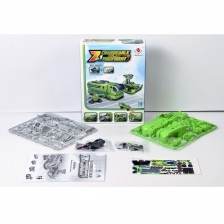 Makes a fruitful addition to your classic toy collection! Get all of your fruit servings with 100 funky fruits! Who says you can’t add apples and oranges?